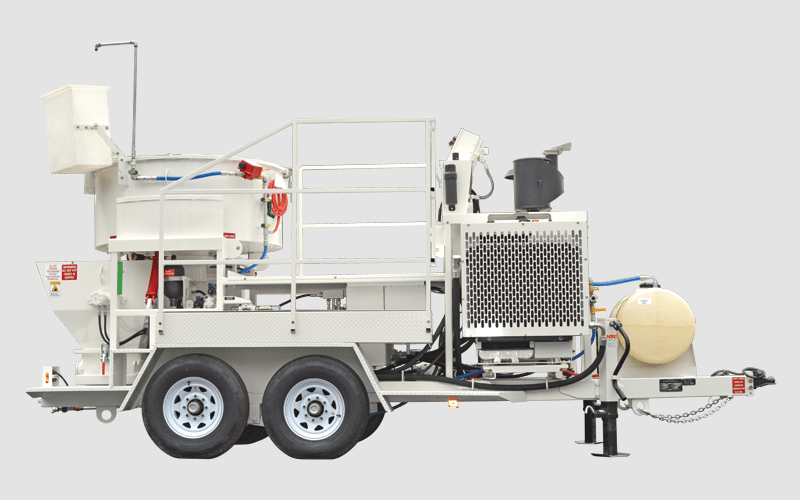 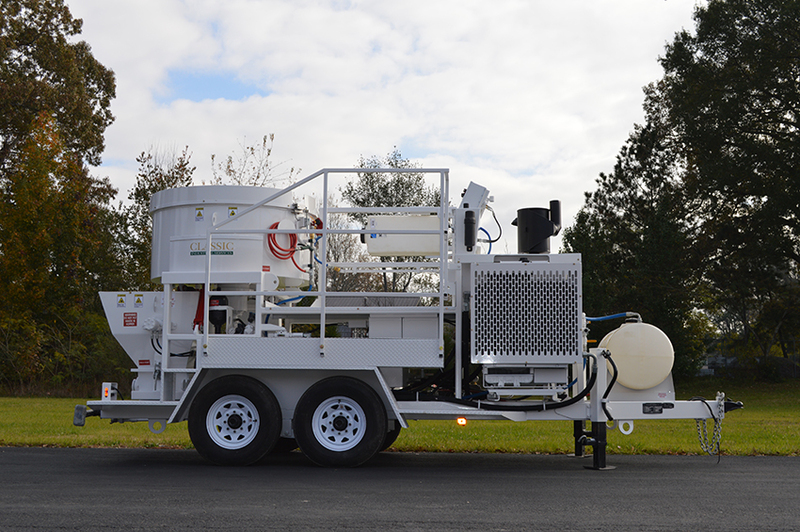 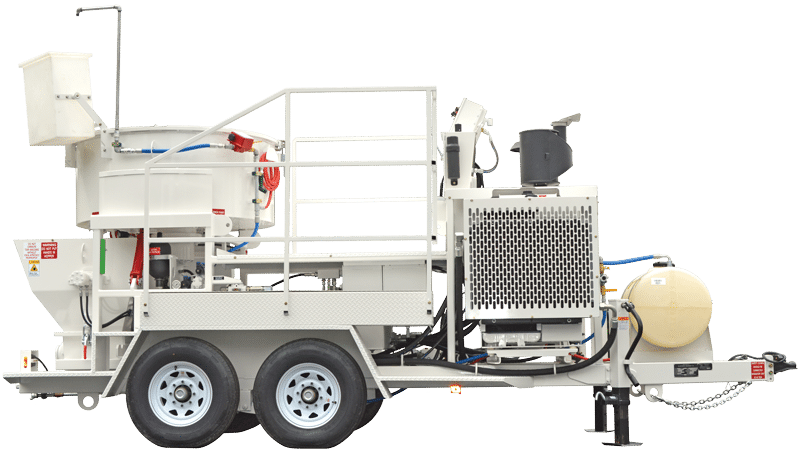 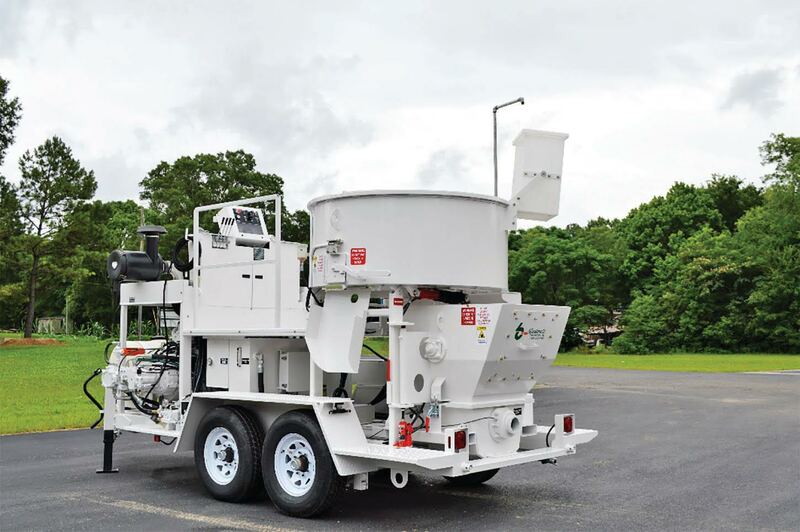 The new MX-20MT mixer-pump from Blastcrete Equipment Company gives contractors a high-output, easy-to-use unit for superb productivity on shotcrete and refractory work in a variety of applications, including steel mills, cement plants and petrochemical plants. 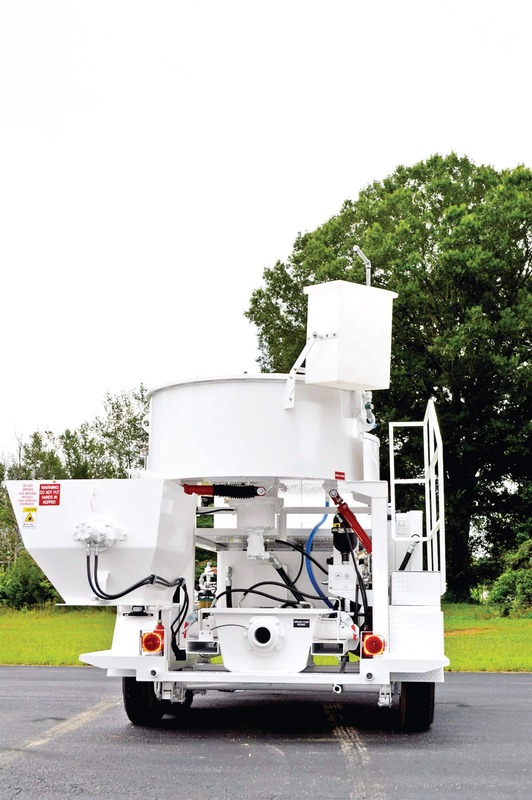 The machine provides twice the output of the company’s popular MX-10 mixer/pump yet has nearly the same compact footprint. 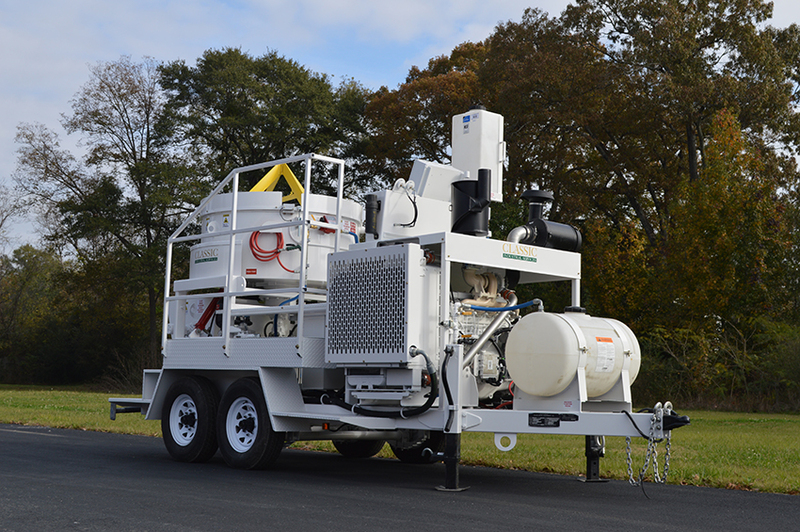 It’s mounted to a single-chassis trailer for convenience as well as fast and easy transportation, setup and cleaning.